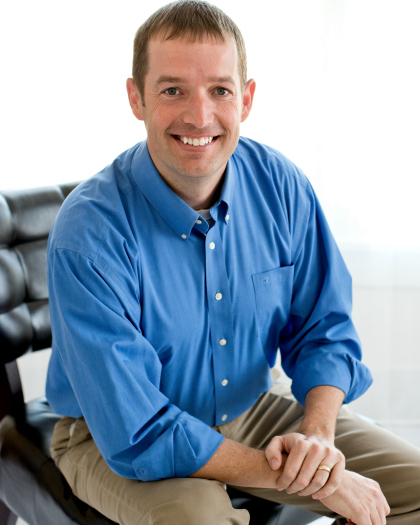 The pastorate can be gut-wrenching. On a weekly basis, you are invited into the darkest moments of a person’s life. This leads to sights and images which you can’t eliminate from your memory. These and a thousand other images can come to mind at the most random of times. Yet they are not the worst thing a pastor sees. They are horrible. Tragic. Scarring. But there is something more painful. The most difficult sight a pastor sees is the individual or family consistently making bad choices which you know will come with a heavy price. It’s not as sensational as a scandal or as life-changing as a traumatic event, but it is tremendously sad and completely unnecessary. Unfortunately, pastors often know what is to come. Because we walk with so many people through a variety of issues, we can often foretell the consequences of decisions. We can often predict when the marriage will end, if the kids will grow up with or without faith, how difficult the cancer diagnosis will be, and a thousand different scenarios. We aren’t being judgmental. We desperately pray we are wrong. But more often than not, the predictable outcome occurs and the people are shocked because they never saw the pattern of their poor decisions. Today’s choices form the foundation upon which tomorrow’s problems will sit. When the foundation is strong, we can endure much. When it is weak, even the smallest of issues can create chaos. Sadly, we don’t realize the foundation we are building or the guaranteed difficult times which are certain to come. But both are real. Without a doubt, difficult days will come. A diagnosis will happen, a child will rebel, grief will be experienced, and we will be tested. In those moments, we won’t have the time to quickly gain wisdom, become the people we want to be, or create the connection with God we will need. In those moments, we will only have what we have spent years creating. If we have consistently made foolish choices, we will have nothing to lean on in our most difficult moments. However, if we have continually done the small things to grow in wisdom, create good friendships, develop a mature faith, and establish a stable foundation of who we are, not only will we avoid some foolish outcomes, but we will be prepared to endure difficult times which come our way. 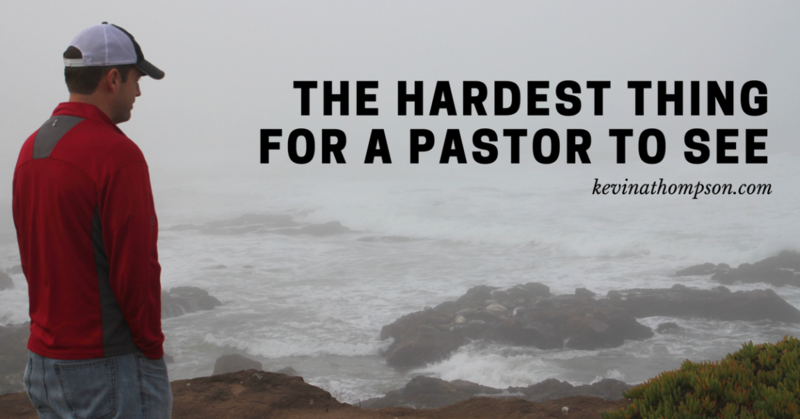 As a pastor, I can often tell those who will be able to endure hardships and those who won’t. I can see those who are making foolish decisions which one day will have serious consequences. These and a thousand other decisions have obvious outcomes for the person willing to honestly evaluate what has happened to others who have made similar choices. Instead, we often assume we are different so we think those outcomes won’t happen to us. Nearly without exception, they do. Choices have consequences. When we make bad choices, we will eventually pay a price for our decisions. As a pastor, this is hard to watch in other people. As a pastor, this is nearly impossible to see in my own life. So I need help. I need people who love me and are invited into my life not just with the ability, but with the expectation to call me out for when my choices could hinder me from becoming what I desire. At any moment tomorrow, the phone could ring and I could be invited into a situation with horrific images. Yet chances are that nothing I will see will be worse than watching people I love make bad decisions which will eventually bring horrific consequences. Suggestion: Get with a mentor, friend, or pastor and ask them–is there an area in my life in which you are concerned because of the decisions I’m currently making? There are too many time we choose actions with predictable, well-known consequences, yet we expect to be the one perso who escapes the consequences. We can also choose to be blind to the pain we cause those who warn us of the fall we are heading for, being too self-focused to see clearly. My sympathies to you as a caretaker of God’s children. While the joys are many, the pain can go deep. A former pastor of mine, now 80 yo, still willingly steps in to people’s pain by being a counselor and court addict for young people. I am in awe of his strength and compassion from God’s presence in him. Know that both your joys in ministry as well as your pain is in itself leadership and a testimony to those you minister to. I share your deep pain watching the husband I have known for 40 years choose to use abusive behavoir. He is aware of the wrong and hurt he does, but refuses to take true responsibilty for it. He displays an attitude that expects not to receive the consequences of his actions. Foolishness runs deep in humanity. You are very wise. I wish everyone could read these words.